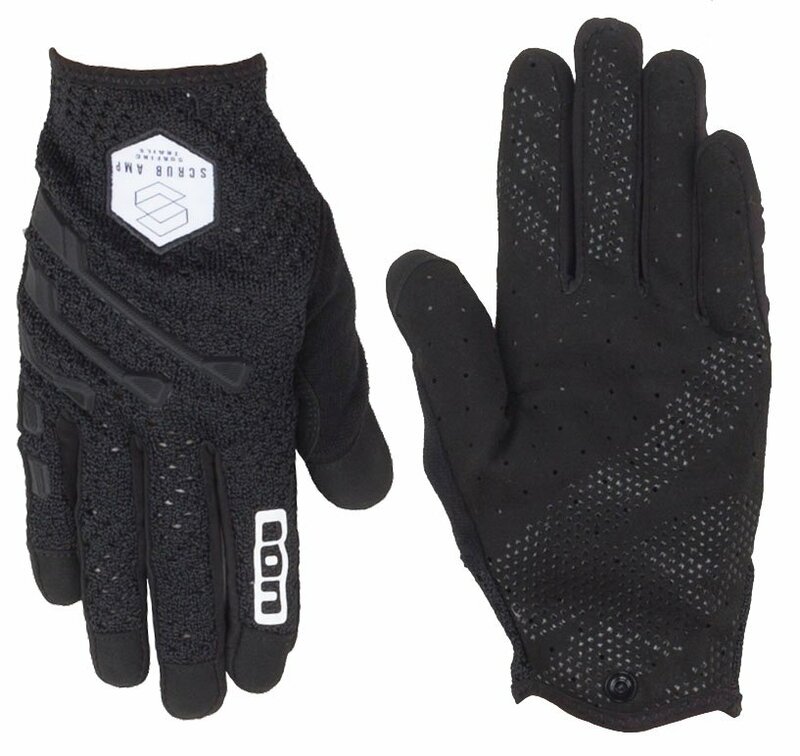 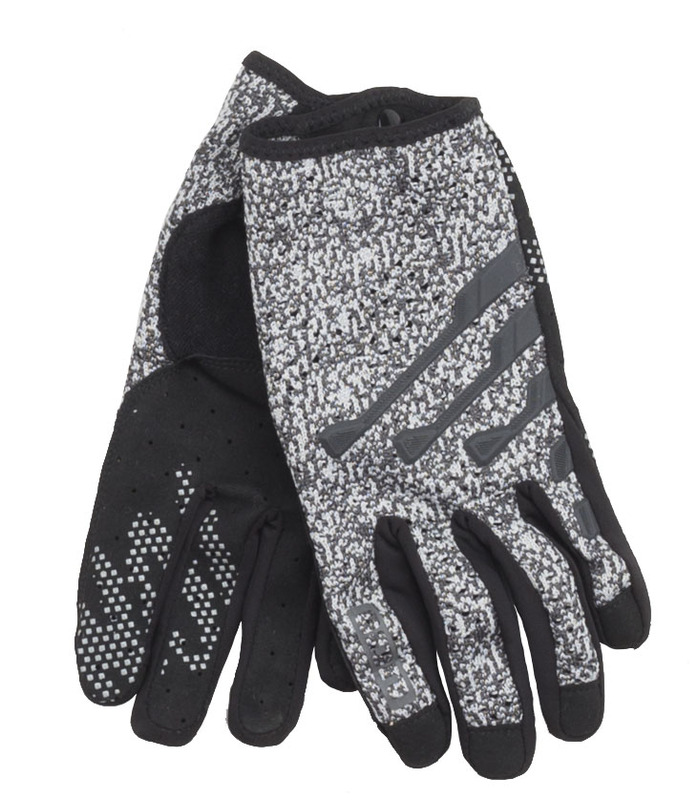 The Ion Scrub AMP Cycling Gloves 2019 are all mountain/ Enduro and freeride oriented gloves with a knitted upper hand construction offers the perfect fit for added comfort. 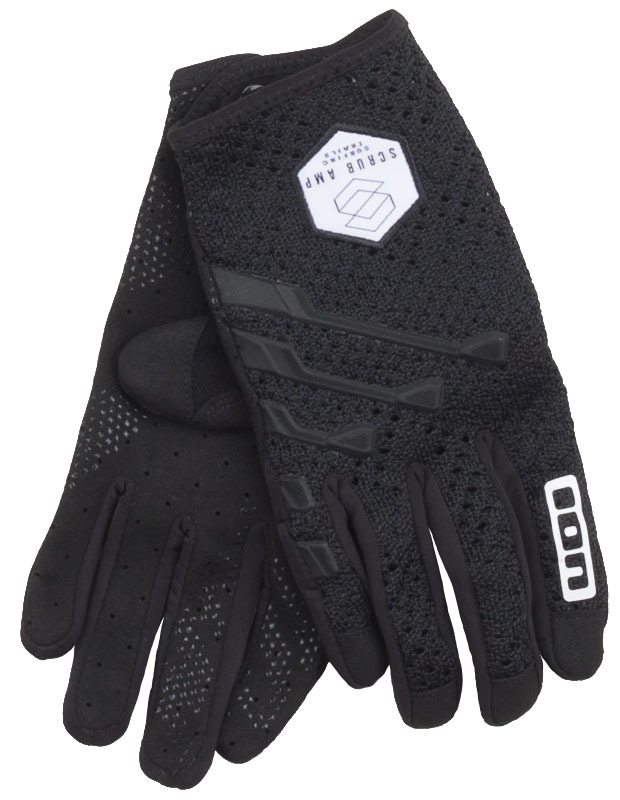 You’ll receive extra protection from the Knuckle Pad on the lateral knuckles, which utilizes Injected applications on upper hand to protect lateral fingers when holding the bars. 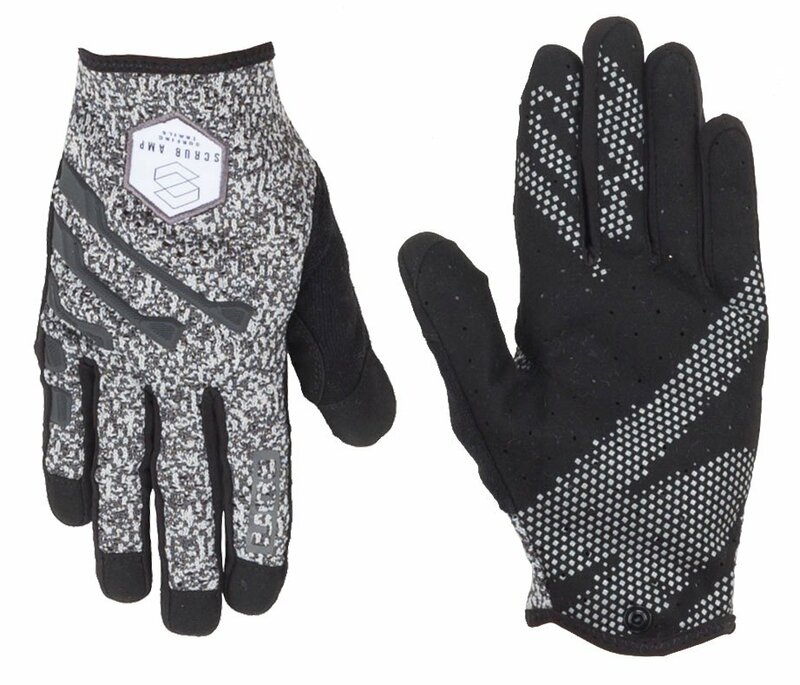 The palm is made from Holy Cow synthetic leather, which is stronger than real leather and gives you an excellent feel on the bars.